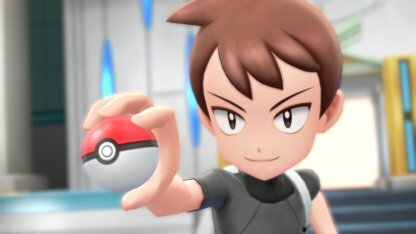 Read this Pokemon Let's Go Pikachu / Eevee walkthrough & guide on how to get or farm bottle cap and gold bottle cap. 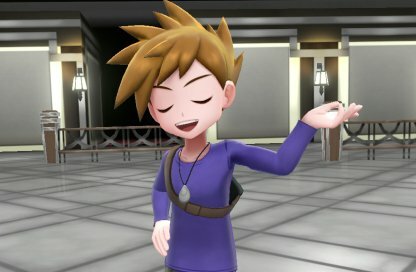 What Is The Gold / Bottle Cap For? 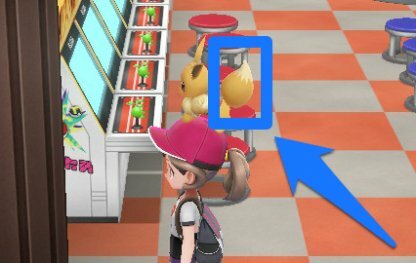 You can pick items up from the floor of the Game Corner in Celadon City. 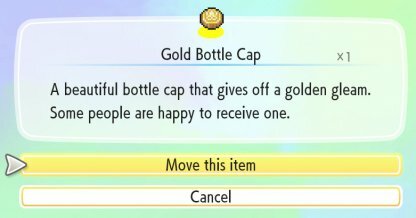 Gold Bottle Caps can only be found in this method. 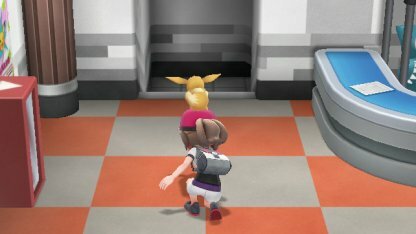 You can get berries and candies aside from the Bottle Caps in the Game Corner. 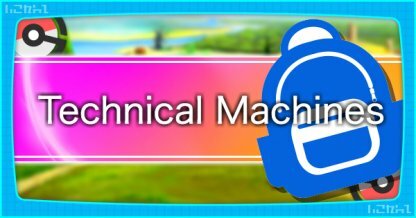 You need a bit of luck to find them! The items on the floor are invisible and you won't get any notification. 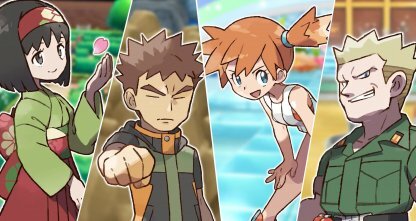 Check your partner Pokemon's tail if you're near an item - it'll be standing up straight and waving vigorously from side to side. 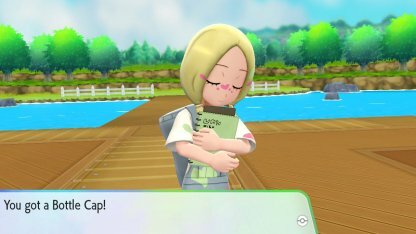 You'll get a Bottle Cap from Mina at Vermilion City Port after you defeat her. 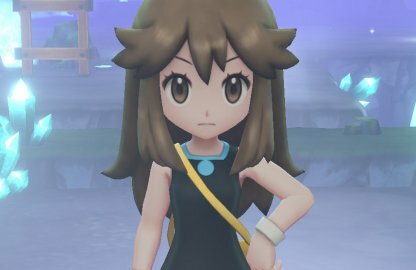 You can keep challenging her after you defeat the game. 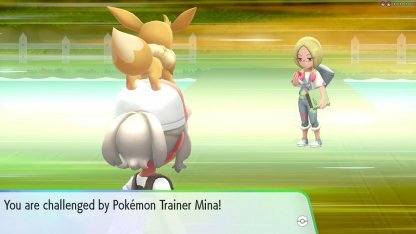 You can battle Mina once every day, you just need to talk to her to initiate the battle. 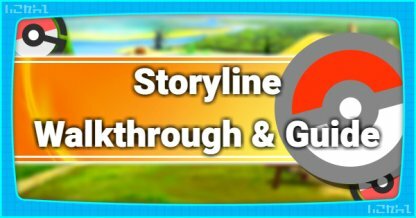 This is a great way to farm Bottle Caps for the Pokemon Day Care Hyper Training. 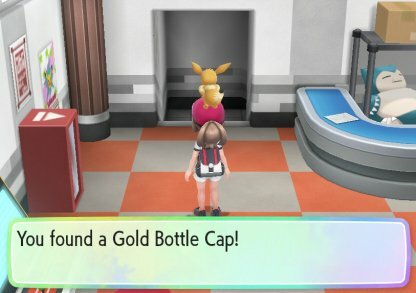 Bottle Caps can be found from the floor of the Game Corner in Celadon City. 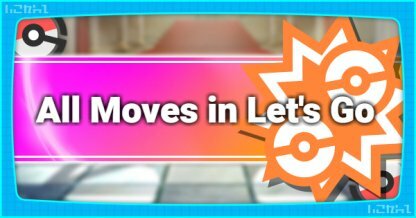 It's completely random and you can get other items such as berries and candies. 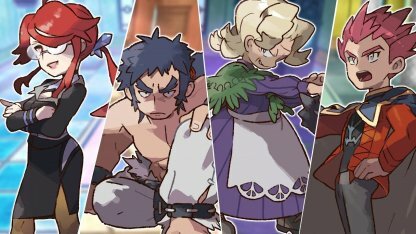 Bottle Caps can be used in the Pokemon Day Care in Route 5. 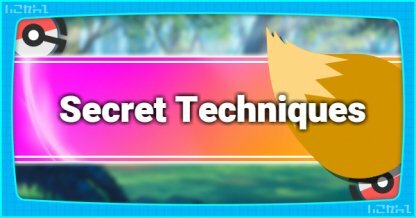 You need them to activate Hyper Training of Lv.100 Pokemon to max out their IV stats. 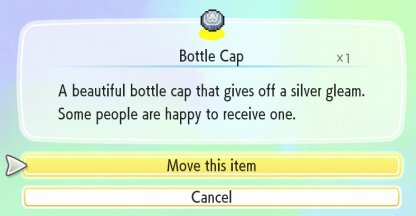 A regular Bottle Cap is needed to maximize the level of one statistic of a single Pokemon. 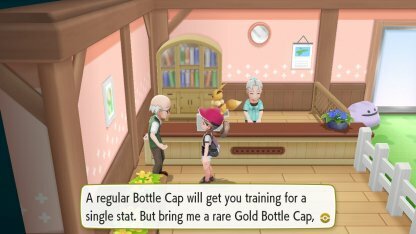 A Gold Bottle Cap is needed at the daycare to maximize the level of all statistics of a single Pokemon.